The overlooked areas around your yard, like driveways, walkways, and open areas, make a difference in your landscape design. Custom hardscaping design brings eye-catching glamour to your patio, deck, walkways, and even driveway. 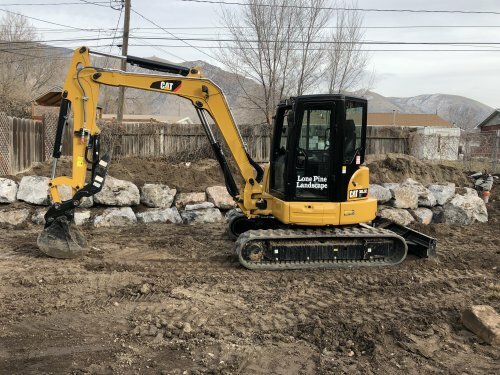 At Lone Pine Landscaping in Brigham City, UT, we offer hardscaping design, installation, and maintenance services. Let us turn your landscape dreams into reality! Belgard stone consists of interlocking pavers perfect for use in your retaining walls, driveway, patio, or walkways. Design the decorative hardscape areas of your dreams by choosing Belgard pavers and retaining walls that come in several color combinations. Belgard pavers are stunning, as well as easy to maintain. If you are looking to upgrade your damaged driveway or design a pathway in your backyard, Belgard paving is a perfect choice. Looking for a yard landscape that makes you feel like you are in the mountains or living in a natural area? Beautiful and natural stone can be used to create exceptional walkways and patios. For hardscapes that are unique, look for natural stones in many shapes, sizes, and colors. Natural stones are an incredible way to lay a walkway around a pool. Design a magical waterfall. Create a walkway to garden features in your yard. Simply give us your ideas, and our design experts will help you pick out the best stones for your hardscaping design. Brick hardscapes give your home a traditional, almost old-world look. Leave a tremendous heritage around your home with brick. At Lone Pine Landscape, we use brick to design decorative hardscapes for patios, driveways, and walkways in Brigham City, UT. Our professionals will help you with outdoor kitchen ideas, fire pit walls or steps and pathways. There are many custom ways brick can be used in decorative hardscaping. One browse through high-end decorating magazines and you’ll find that brick is a great choice for hardscaping. Don’t stay content with just a landscape filled with greenery; use decorative hardscapes to give you landscape the pizzazz you want. 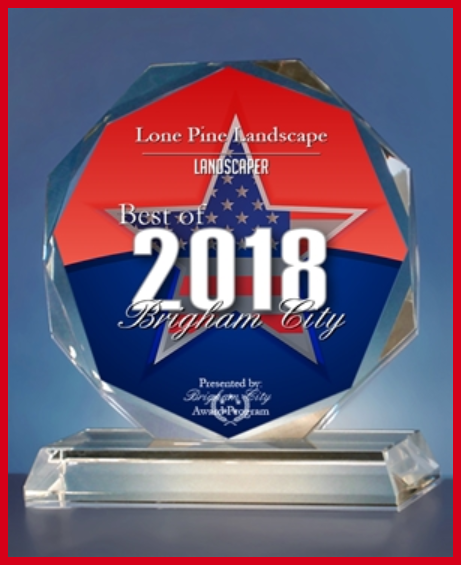 Lone Pine Landscape is here, to help you maintain your property and keep your hardscaping looking natural for years to come. 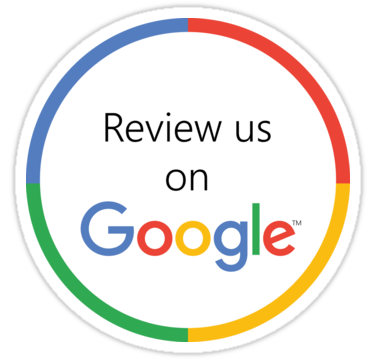 Contact our outdoor hardscaping experts at 435-730-4304 to learn more about Lone Pine Landscape’s decorative hardscaping services.